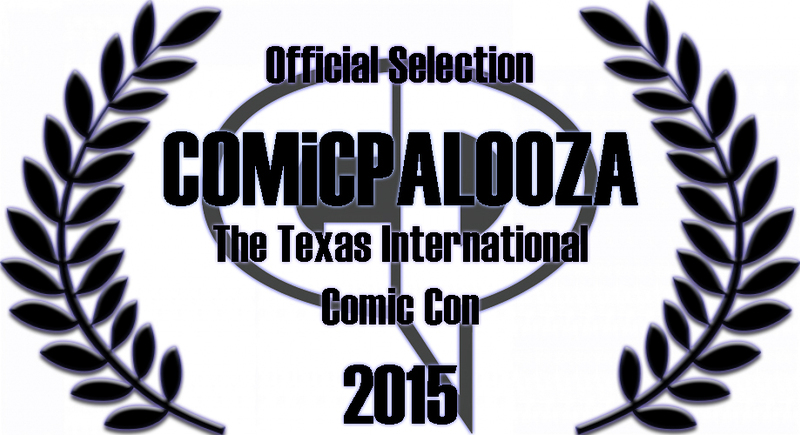 We’re back at Comicpalooza! Screening time is May 23rd at 10:00am in room 360. Film is 86 minutes in length. Great update on Frankenstein’s Monster by Maeve Alpin and Age of Steam! light Steampunk Film, Frankenstein’s Monster. That link is below. here is an update from Judith Shields. science fiction, steampunk, and film festivals later and we’re finally done.
. I’ve learned a lot since making this film. The recut is seamless and keeps true to the original script. Thank you JoshPunk for your review. For those who don’t know, JoshPunk reviews all things Steampunk and is a good source for steampunk reads. It has been a long road–but we can finally say that we’re released! Thank you everyone who has followed our film. 30+ sci-fi conventions and film fests and we’re in awe. Right now, in it’s early days. The MOST important thing for our film is ratings. Please write everyone you know and ask to give an honest review of the film (considering budget size). Ratings in the next week are crucial for the film’s ability to show up in the new releases Amazon listing. Unless you saw the film outside of Comicpalooza OR one of the Menza meetings–you saw the unabridged version of the film. We’ve released a 86 minute (28 minutes shorter) version of the film on Amazon. Our film is also up on IndieFlix. This is a subscription-film web-based indie site.